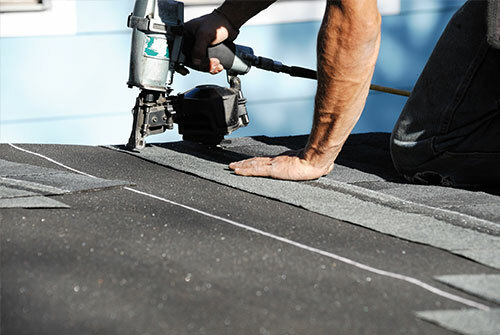 Roofing Contractor in Amarillo TX | Mayfield Roofing Inc.
We are family-owned and operated. Our entire team is dedicated to providing trustworthy, reliable services and support. As a Christian company, we strive to be professional and honest in all aspects of business and life. We always put our customers and their needs first. In 1970, Ronnie bought Albert’s interest in the company and in 1974 Mayfield Roofing became Mayfield Roofing, Inc. Today, the company is owned by Ronnie’s daughter, Angela Hooley. Her son, Clinton manages the Dallas office which opened in 2015. We offer free estimates for our work and work with all insurance companies to coordinate repairs and roof replacements. Our company offers a Workmanship Warranty with roof replacements, as well as a manufacturer’s warranty. For more information about our services, our company, or to request a free estimate please call us at 806-352-5649 to reach our office.